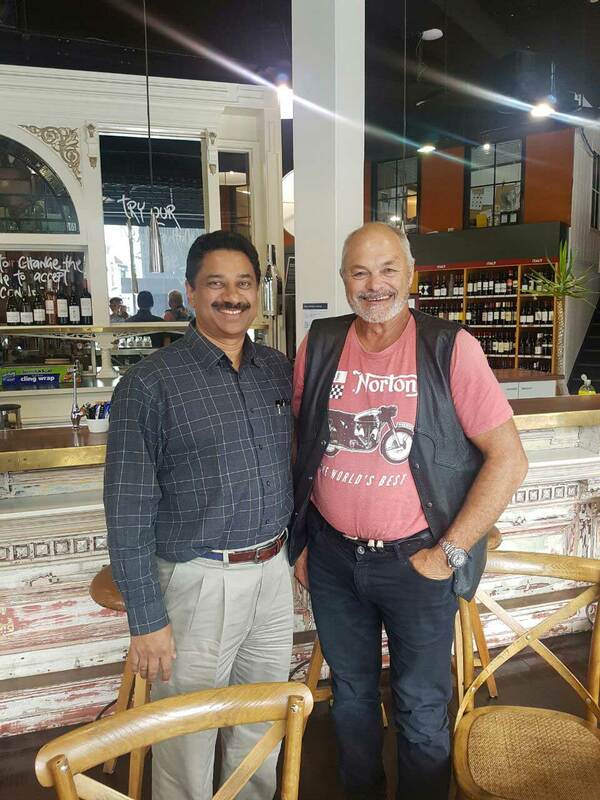 The Man Behind The Brand, Paul P John visited the beautiful land of long sandy beaches and snow-capped peaks of the Southern Alps, New Zealand, in March 2017. 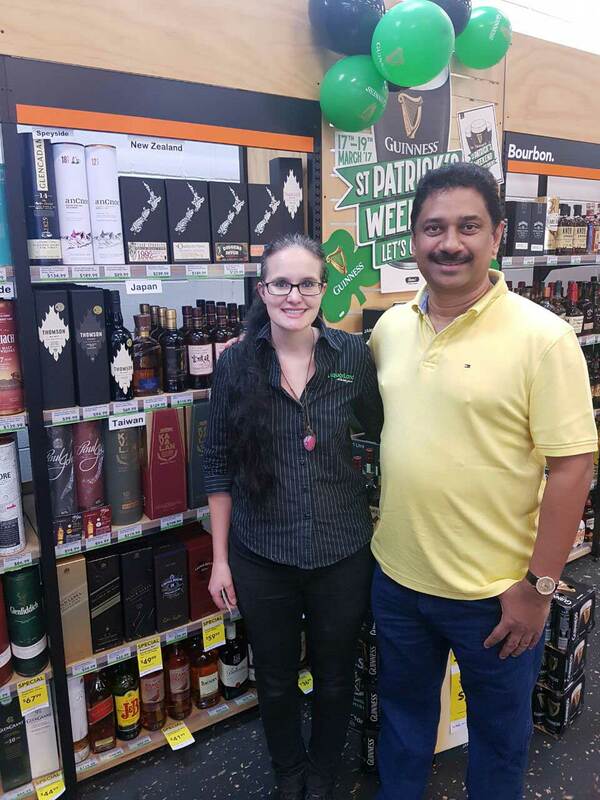 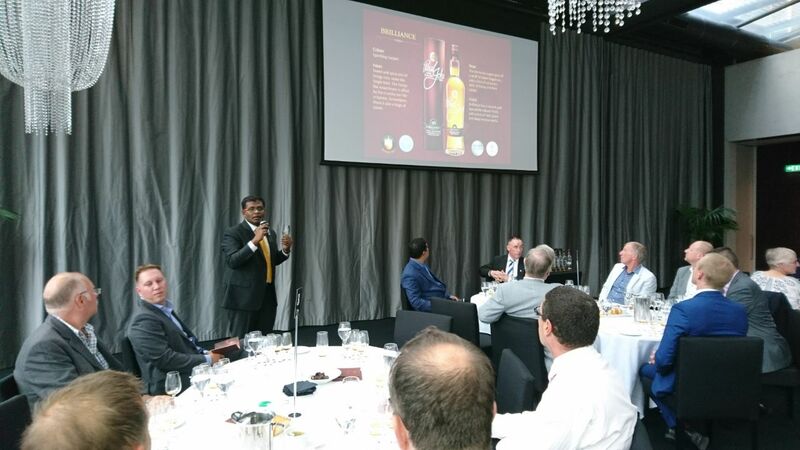 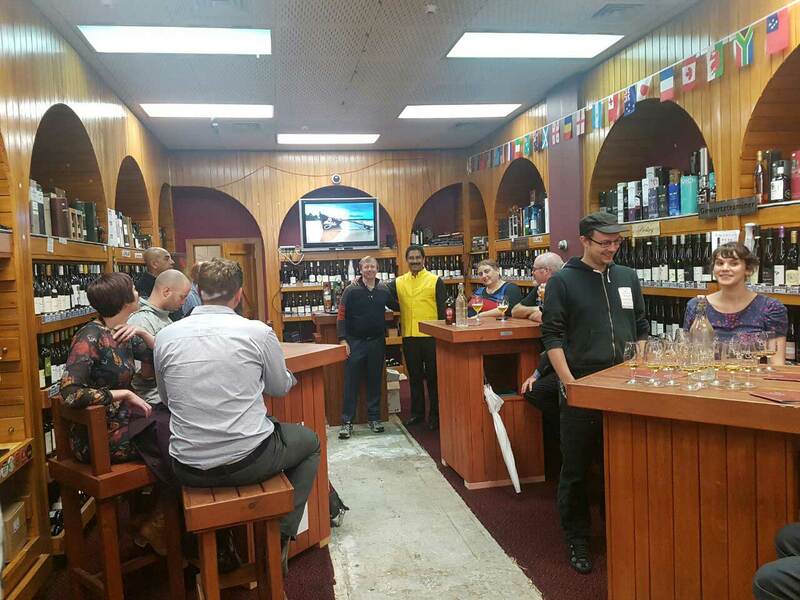 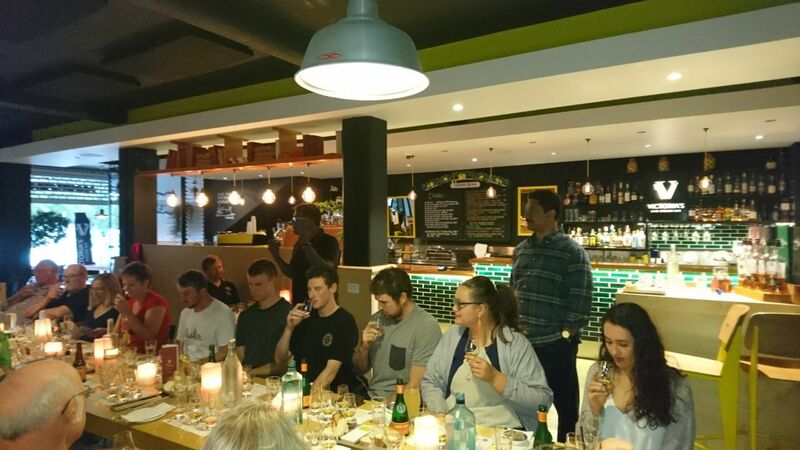 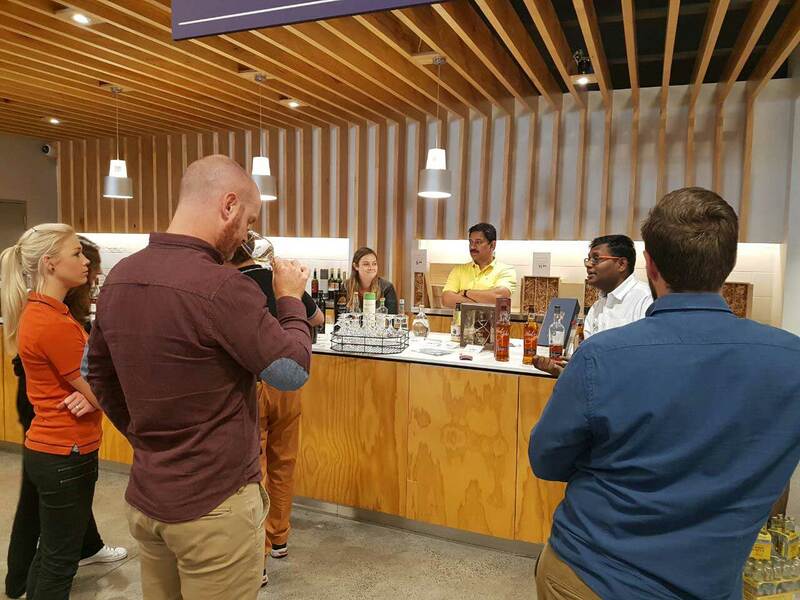 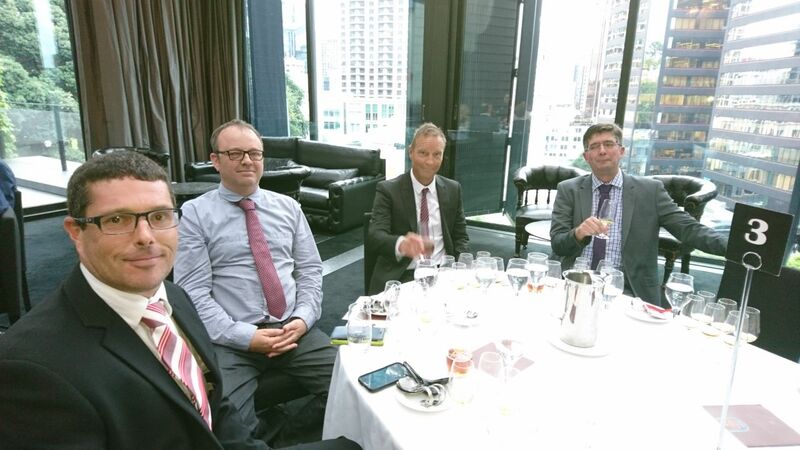 On his road show across New Zealand, our Chairman spent his time conducting Whisky Tasting sessions across Centre City Wines & Spirits Wellington, Victoria's Cafe Kitchen Bar Taupo and Te Moenga Lodge Taupo. 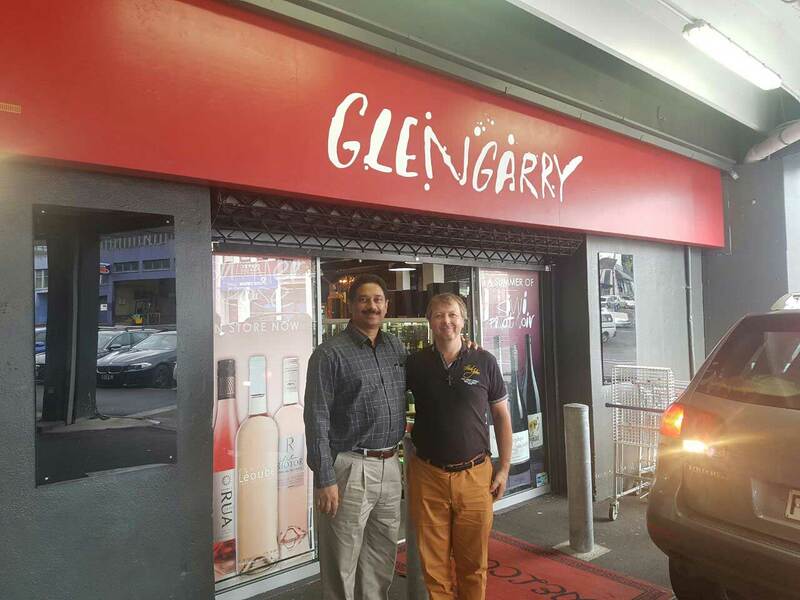 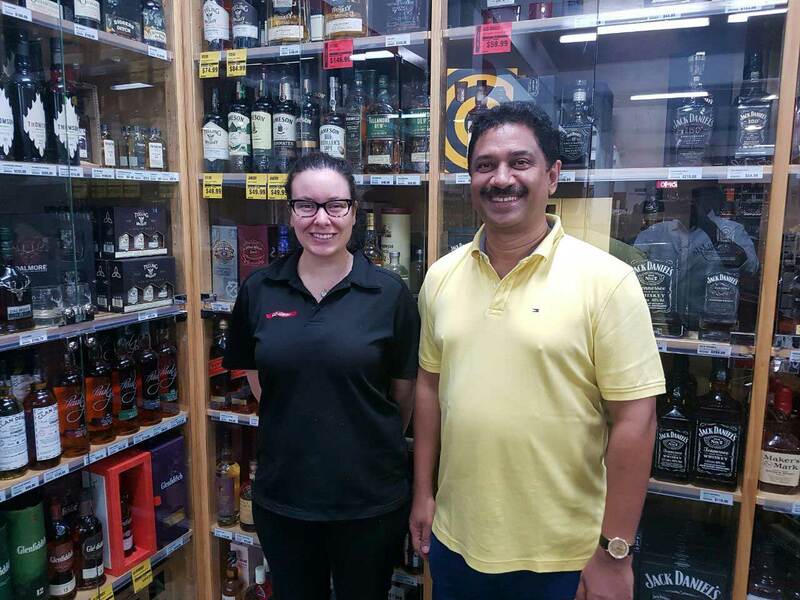 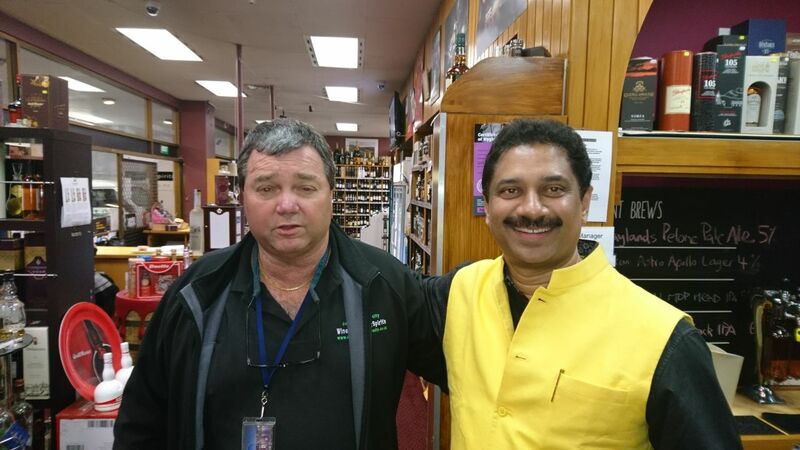 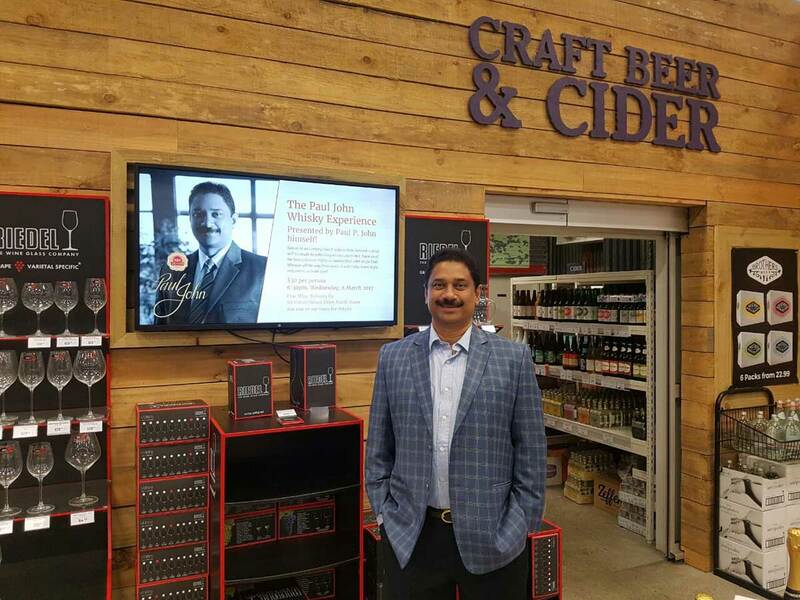 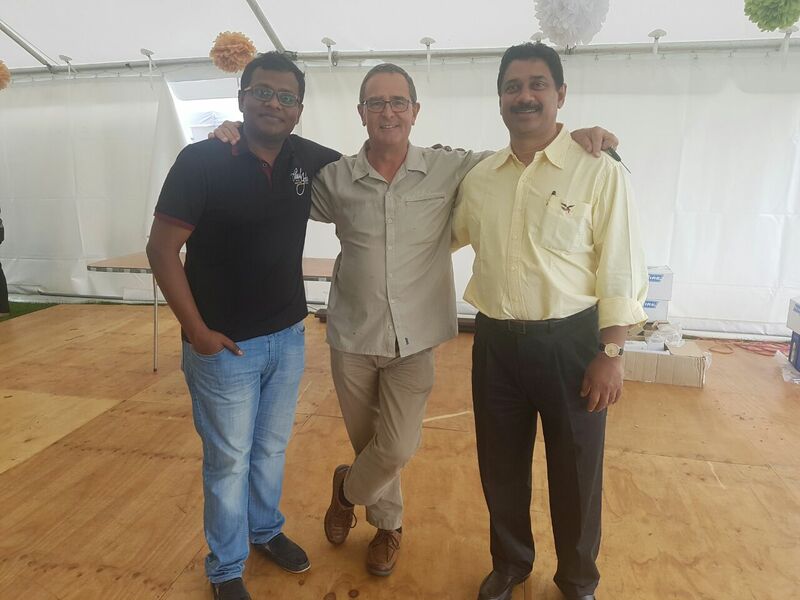 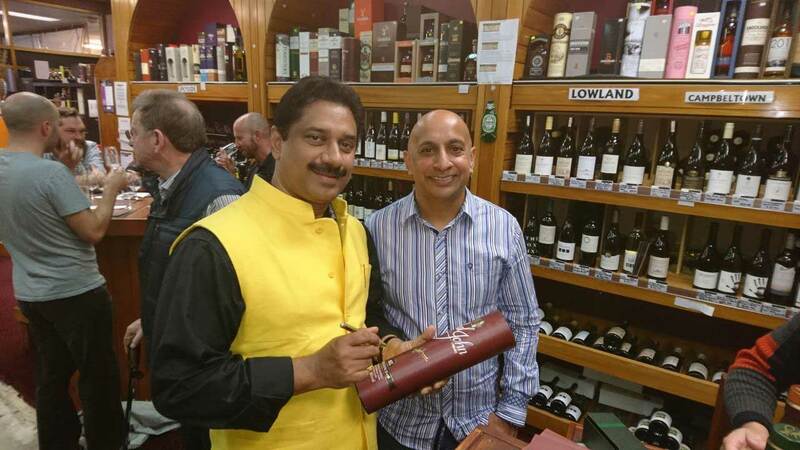 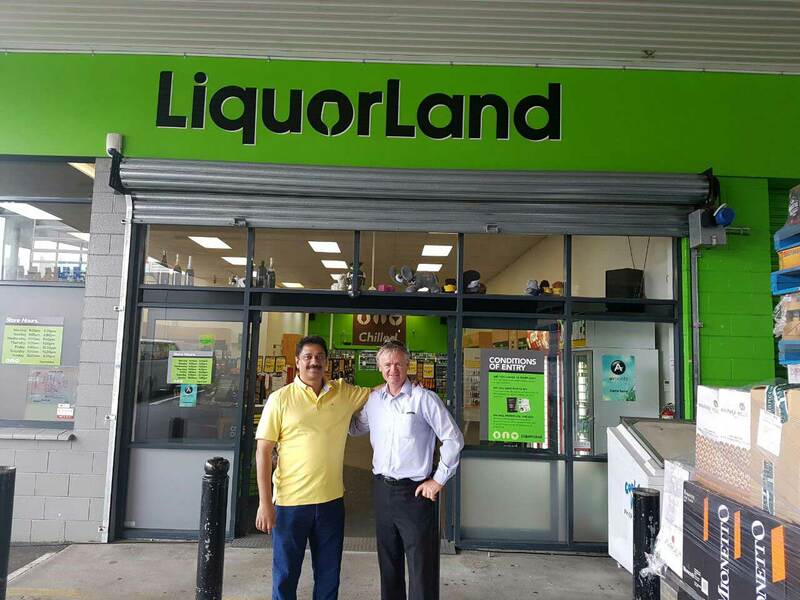 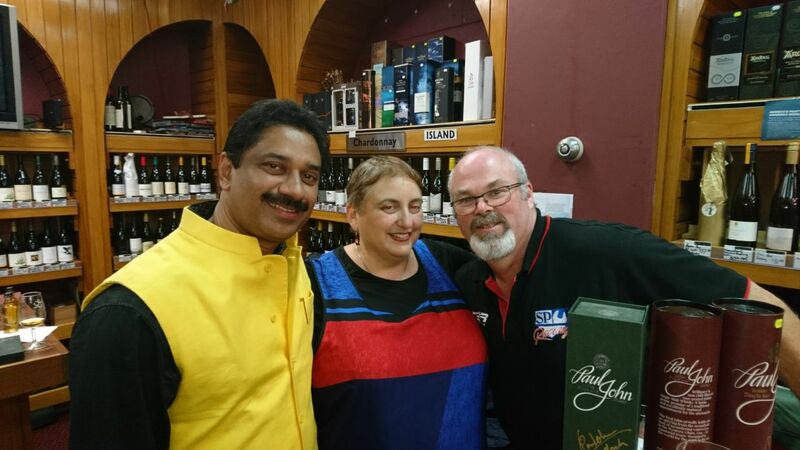 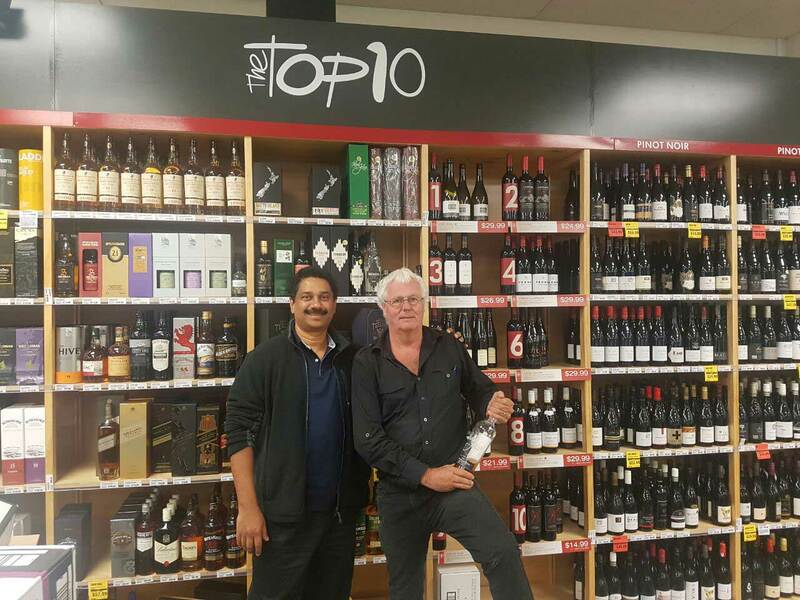 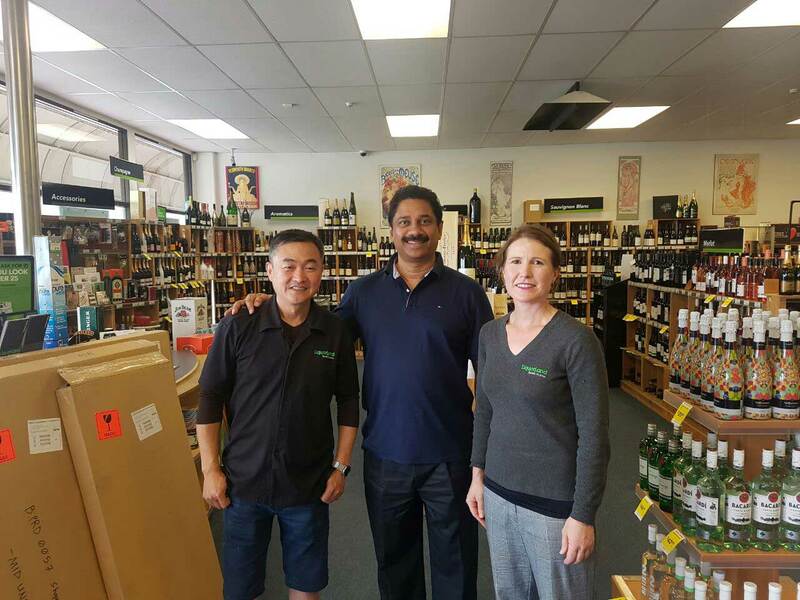 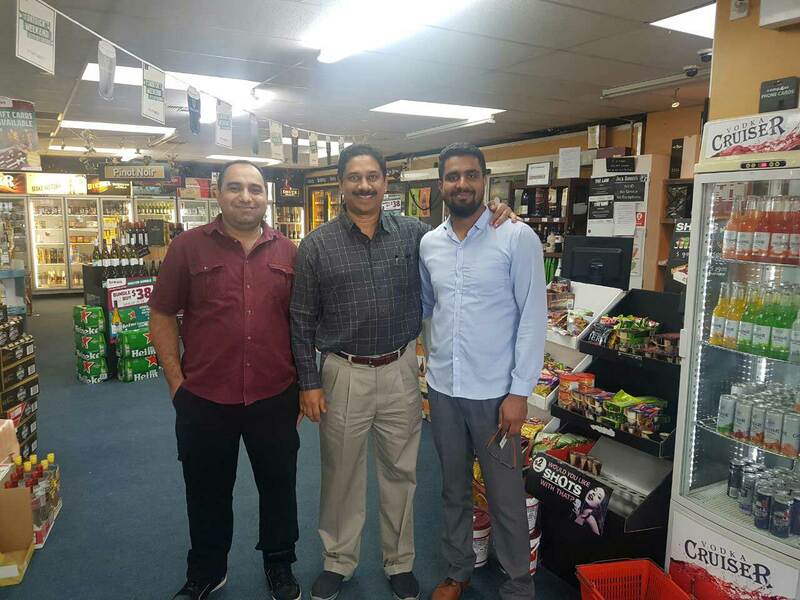 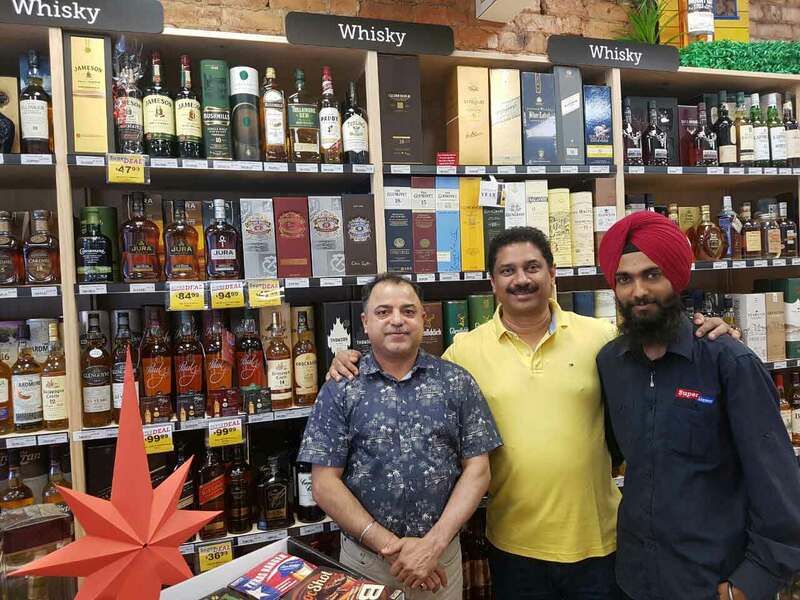 Paul P John also visited the top retail outlets such as Liquor Land, Glengarry, The Top 10, Craft Beer & Cider in New Zealand. 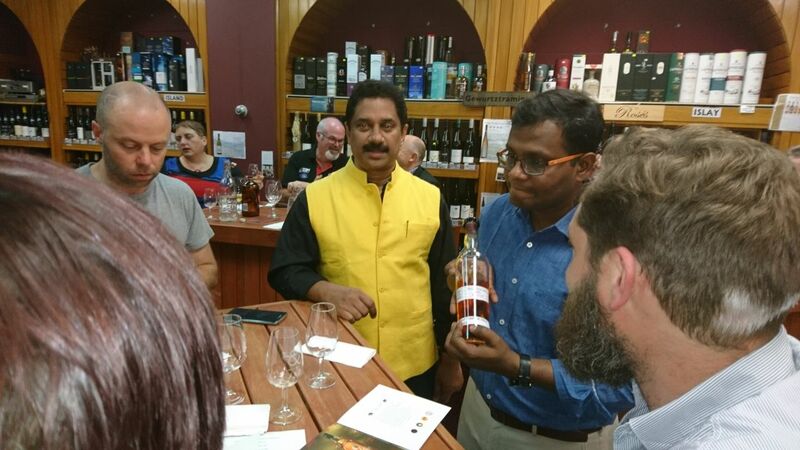 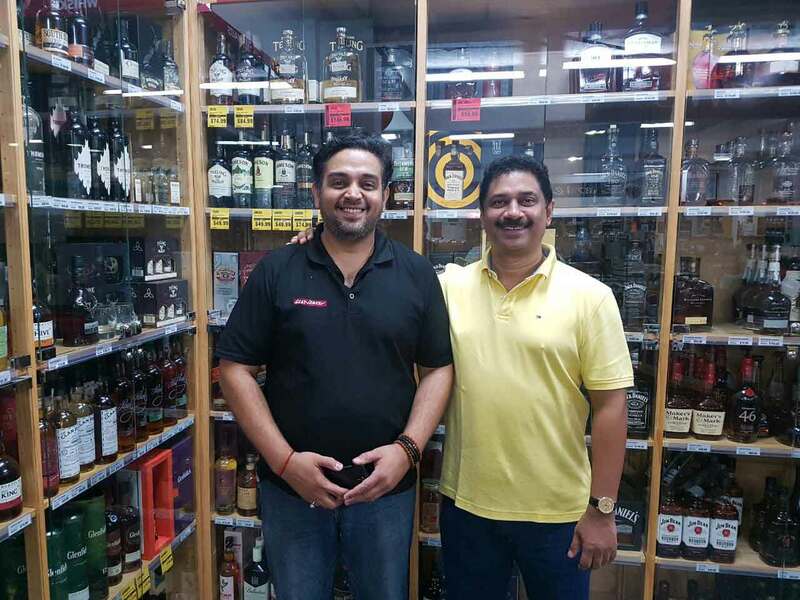 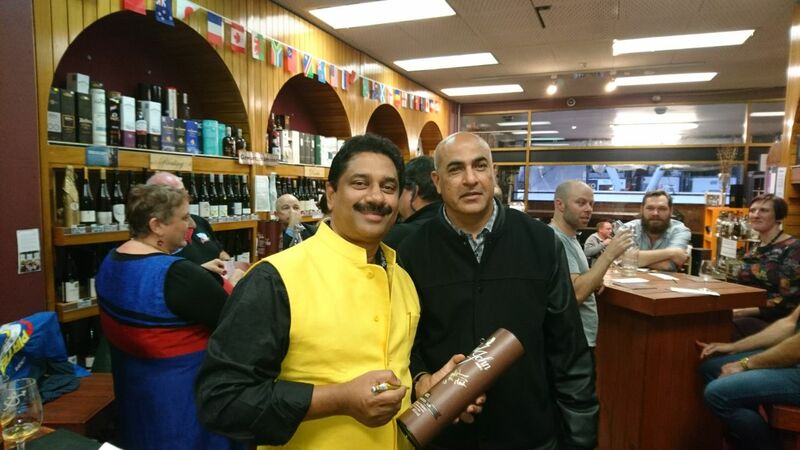 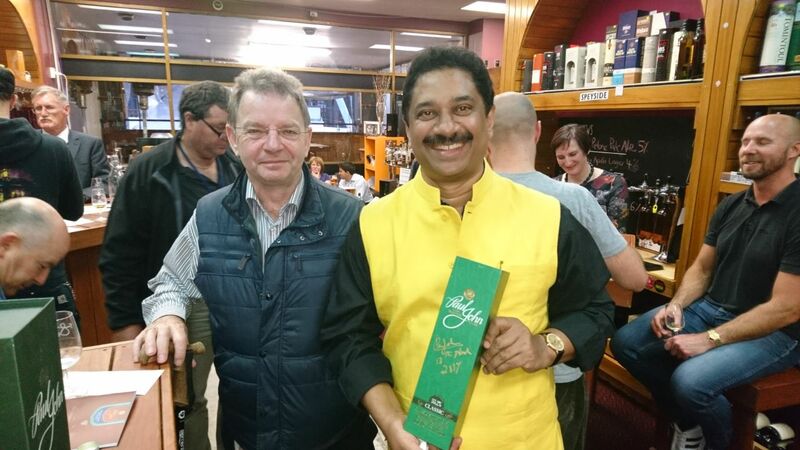 The customers were thrilled to meet the Man behind the brand himself and to hear his journey in making the finest Single Malts from India.